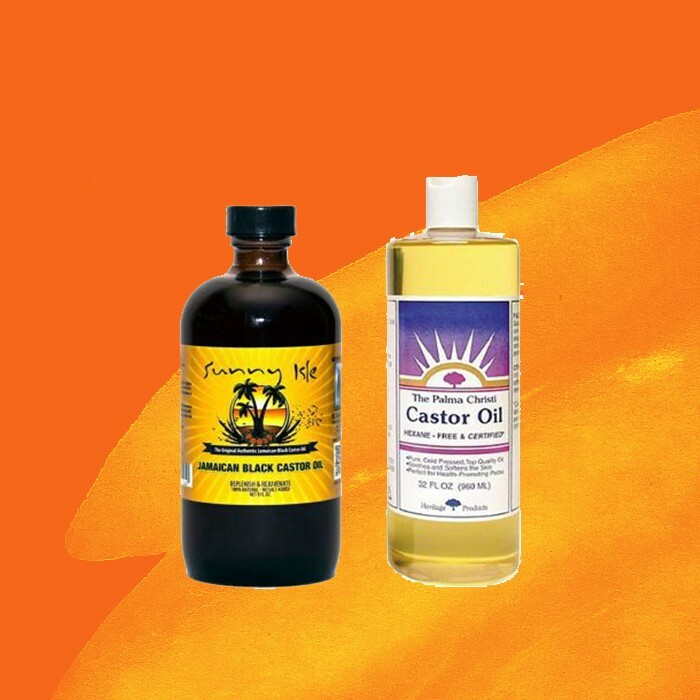 Is Jamaican Black Castor Oil Better than Pure Castor Oil? 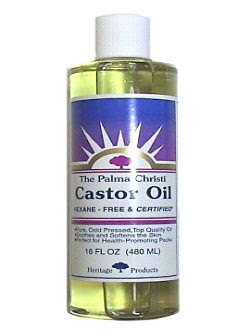 In the game of castor oils, there can only be one winner. As the battle begins to grow healthy hair, choosing the right oil for you will be essential to avoid a night that is dark and full of terrors. There are so many different options that you may feel like you know nothing (Jon Snow). But in reality, picking between Jamaican Black Castor Oil (JBCO) and pure castor oil is like picking which one of the Stark siblings is your favorite. While each oil has its own personality like the Starks, the different journey it takes to go from castor bean to a bottle of oil determines the variation in color but not necessarily in the amazing benefits. 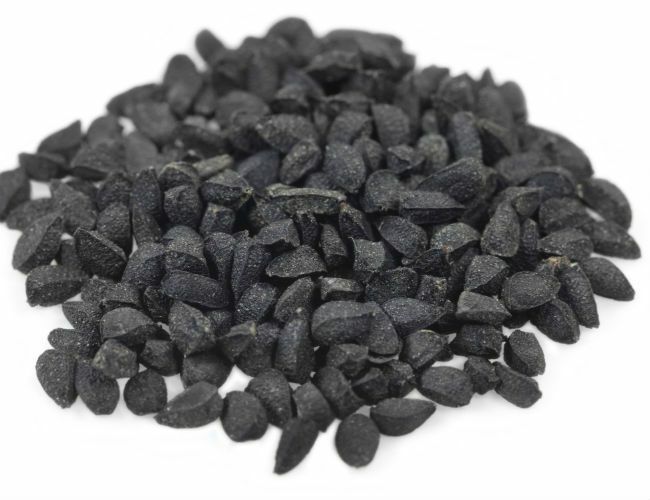 According to Oil Health Benefits, Black Seed Oil has strong medicinal benefits when used as part of a regular regimen. This highly concentrated oil is made up of tiny black colored seeds that are commonly called "black cumin" but are scientifically called nigella sativa. 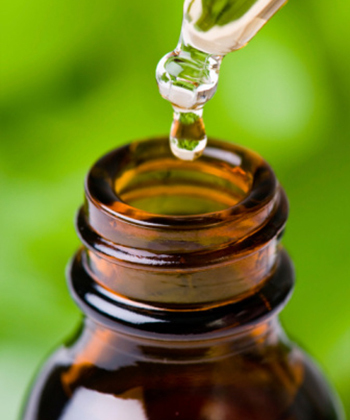 It is dissimilar from popular natural hair oils like coconut and olive oil because it is an essential oil. Natural lifestyle enthusiasts call this the "cure for everything except death." When it is 100% pure, unrefined, and cold-pressed, black seed oil is sourced from Indian or Turkish seeds made up of powerful Nigellone, and Thymoquinone--two antihistamines. Shea butter is a natural conditioner for hair. It is produced from the Shea-Karite tree nut, which is a native tree found in the tropics of East and West Africa. It provides extraordinary moisturizing properties and is therefore known as “mother nature's conditioner”. It’s been utilized for decades in areas of Africa not only for the hair but also because of its skincare and therapeutic qualities. 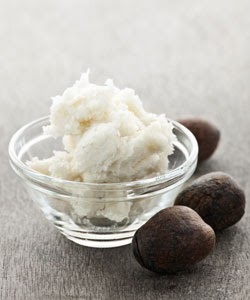 Shea butter is also known to heal burns and injuries, and to get rid of surgical marks, dermatitis, and stretch marks. Apart from medicinal uses, some of the most common uses for Shea butter include using as a natural moisturizer for your body and face, and as a conditioner for dry hair. Are you addicted to slip? You know…slip! 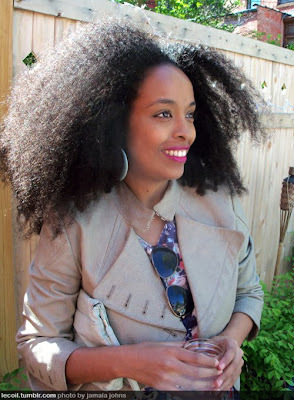 Our hair tends to be dry and the older it gets--or further from wash day--the dryer it gets. Curly or coily hair tends to curl or coil around itself and create tangles or knots (yes, knots) when dry. Many of us are always on the hunt for products that will properly coat the knots and tangles and allow them to glide through with a comb or our fingers easily and without much friction. Slip just describes how slippery a product is and that’s usually conditioners with some natural oils. Slip is a curlies best friend but what makes up the BEST slip? There’s an actual science to it and it’s more than what’s the most popular or the most expensive. 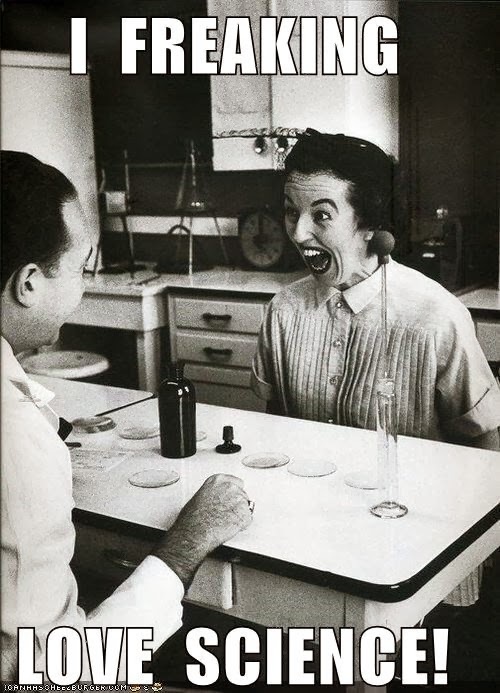 It’s what’s in the makeup of the product. Here are a list of ingredients we see every day on the back of bottle and jar and as we skim over them do we really know what they do and how they give us the best slip possible? Now, it’s time to see what makes all those products work so well. I received a few questions yesterday about ingredients in conditioners, especially alcohols. Remember alcohols like Cetearyl, Cetyl and Stearyl are fatty and act as softeners or emollients. They're not drying like SD alcohol, SD alcohol 40, Alcohol denat, Propanol, Propyl alcohol and Isopropyl alcohol. Check out this re-post for clarification! 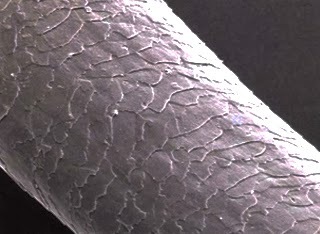 Most of us with curly hair are pretty well-versed now in the need for our hair to be very well hydrated and conditioned. But what exactly does this mean? There are so many products on the market that claim to be the solution for our dry, frizzy tresses, but which do we really need? Also plentiful are the words used by marketers and hair care experts when telling us what we need for our hair to be healthy and beautiful. Among these are humectant, moisturizer, emollient, detangler, reconstruct/repair, and color protecting. What do these terms really mean, and what ingredients should we be looking for if we desire some of these properties? 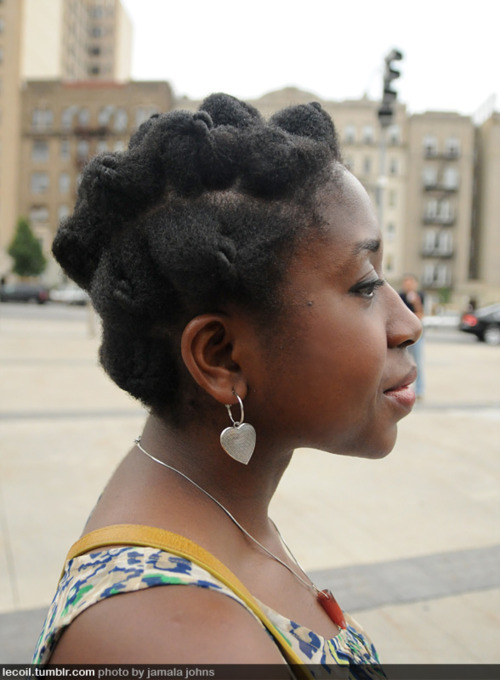 The more we embrace our natural texture, the more we learn that organic and natural hair products work best. 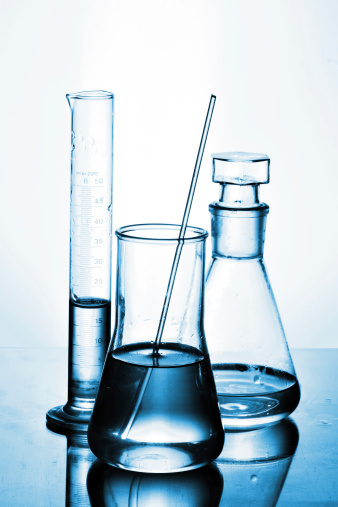 There are hundreds of ingredients found in nature that can be used in hair products. 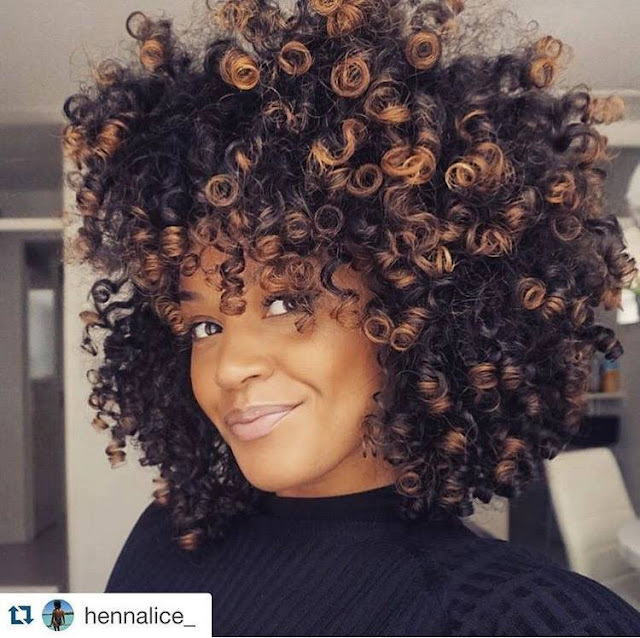 Healthy ingredients aren't for textured hair alone! 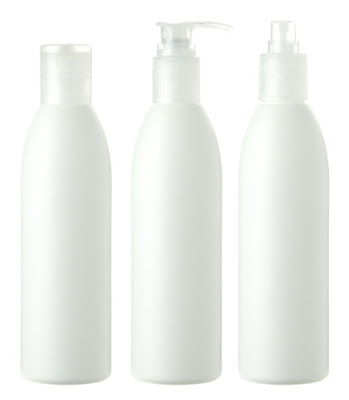 These ingredients work to make everybody's hair healthier. Below is a list of ten popular ingredients in natural hair products and what they provide for our hair. High in fatty acids, shea butter is an emollient — meaning it provides a layer of oil on top of the surface of a hair strand, significantly reducing the amount of moisture (water) lost. 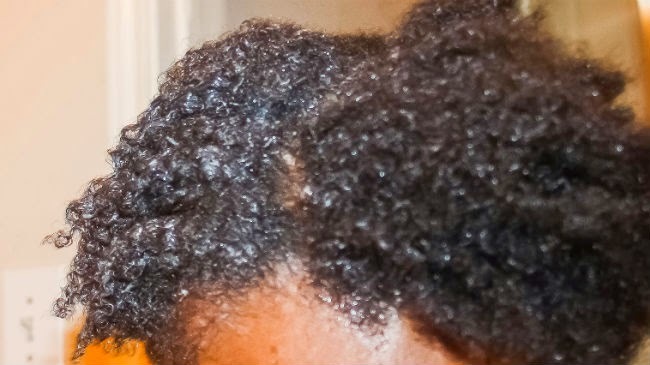 This is what Naturally Curly girls mean when using products like this to "seal" their hair. This article on cosmetic science is primarily intended to benefit anyone interested in chemist careers (or aspiring mixtresses) but hopefully the general natural hair community will find this information useful as well! It is amazing how little time is devoted to surfactants in college when you consider the importance they play in so many industries. What are they? Surfactant is a shorter way to say “surface active agent”. These are molecules that have the property of reducing surface tension, thereby allowing oil and water to form stable (temporarily) mixtures. 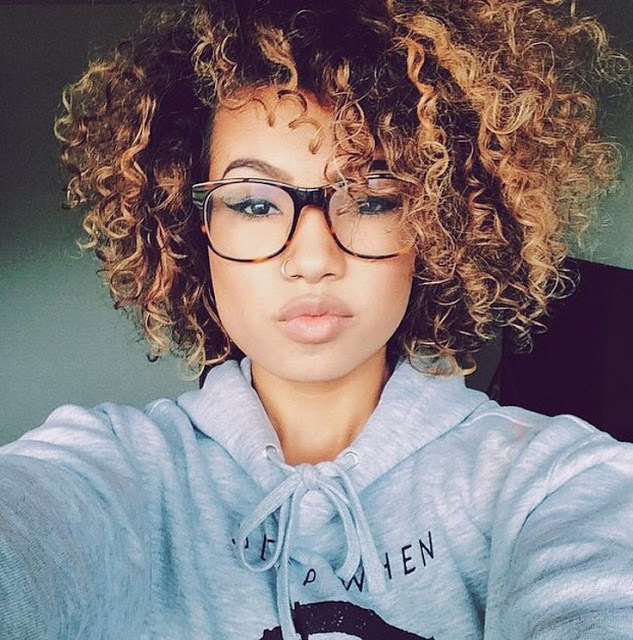 Most of us with curly hair are pretty well-versed now in the need for our hair to be very well hydrated and conditioned. But what exactly does this mean? There are so many products on the market that claim to be the solution for our dry, frizzy tresses, but which do we really need? Plentiful also are the words used by marketers and hair care experts when telling us what we need for our hair to be healthy and beautiful. Among these are humectant, moisturizer, emollient, detangler, reconstruct/repair, and color protecting. What do these terms really mean, and what ingredients should we be looking for if we desire some of these properties? 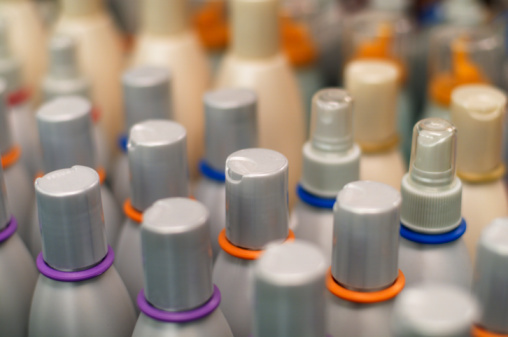 There are numerous types of conditioners available in the marketplace, so we will examine some of the more common categories. My hope is to aid the consumer in understanding what the proposed benefit of a particular type of conditioner is and also what ingredients can be expected to help achieve the desired outcome. Vinegar has been used as a health and beauty aid for thousands of years to brighten skin, soften hair and improve health. 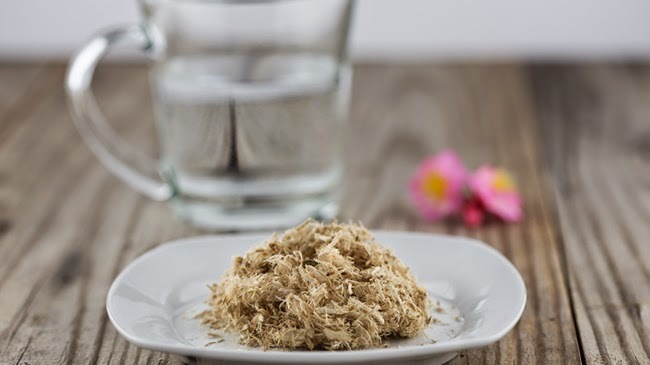 Now, as with all things natural, simple, cheap, and “green,” it is experiencing resurgence in its popularity as consumers become more conscious of the effects products may have on their health and on the environment. Many marketers of natural soaps recommend the use of apple cider vinegar in particular as a rinse aid when using their product. And many other web sites and message boards extol its virtues as well. 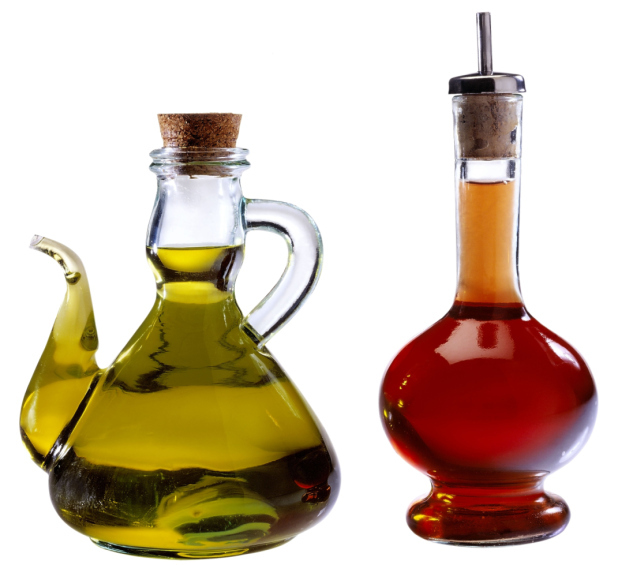 Here, I’ll discuss how best to use vinegar to care for your hair. This is a dynamic list; I’ll update and amend as necessary. -Grab your favorite bottle of conditioner or styler... I'll wait. -Flip it over to review the ingredients. -Do a 'ctrl +f'' (or control + find, or a command + f, or the like) and type in the ingredients that are too long to pronounce. 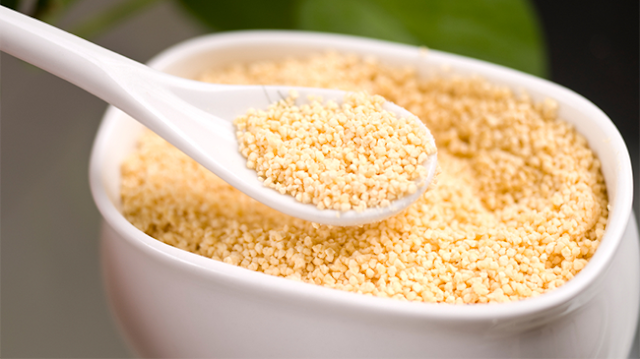 You'll be amazed at which ones are emulsifiers, detergents, preservatives, etc. Cool stuff. You'll never be in the dark again! You'll also be more prepared the next time you hit the hair care aisle. Be especially mindful of the first 5 ingredients (the only ones that truly matter) in each of your favorite products (take note!) so you know what to look for when selecting new products.